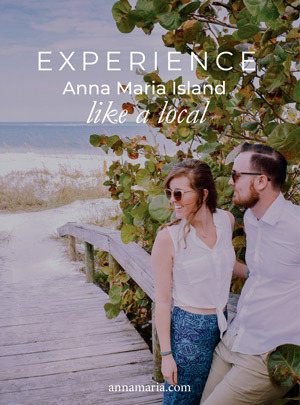 When you make Anna Maria Island your summer vacation destination, one thing is for sure: you’re going to be creating lots of wonderful memories. From stunning white sand beaches to comfortable Florida Gulf front rentals, Anna Maria Island is everything you’re looking for in a vacation. Clear blue waters, fun activities, top-rated restaurants, and unique shops make this island great for both couples and families. You’re sure to make memories and take lots of photos while on Anna Maria Island, but you might also want to take home a piece of it with you when you leave. 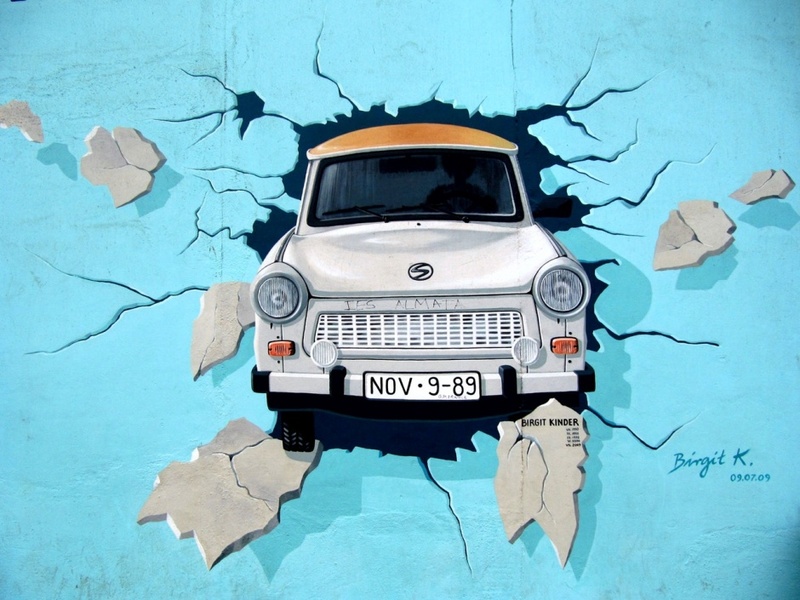 Sure, you can pick up a T-shirt or a keychain from any of the souvenir shops on the island, but if you’re looking for a more unique memento of your trip, here are a few ideas. A truly unique souvenir from Anna Maria Island is a painting or drawing done by a local artist. Local styles range from beachy watercolors to vibrant tropical acrylics. Keep your eyes peeled for ceramics, woodwork, and jewelry, too. By buying local art, not only are you supporting the island’s arts community, but you’re taking home a one-of-a-kind treasure that will forever remind you of your stay on this beautiful island. If you’re looking for something a little more personalized, Anna Maria artist Cory Wright offers a souvenir you will cherish for years to come: a painting of you and your family on your vacation. She’ll capture a wonderful moment of your family on Anna Maria beaches or relaxing on the patio of your beachfront rental. Hard to beat this for a souvenir – one that you will hold dear long after your vacation is over. For more information, check out the artist’s website: www.corywrightart.com. Artwork and handmade crafts, such as jewelry and other trinkets, are also sold at monthly farmer’s markets, such as the City of Anna Maria Farmer’s Market or the Beach Market at Coquina Beach. Lots of beautiful shells wash up on Anna Maria beaches. Spend an afternoon with the family gathering shells and picking out the best ones to take home with you as souvenirs. Pour them into in a jar, display them on a shelf, or add them to a fish tank or an aquarium in your home. 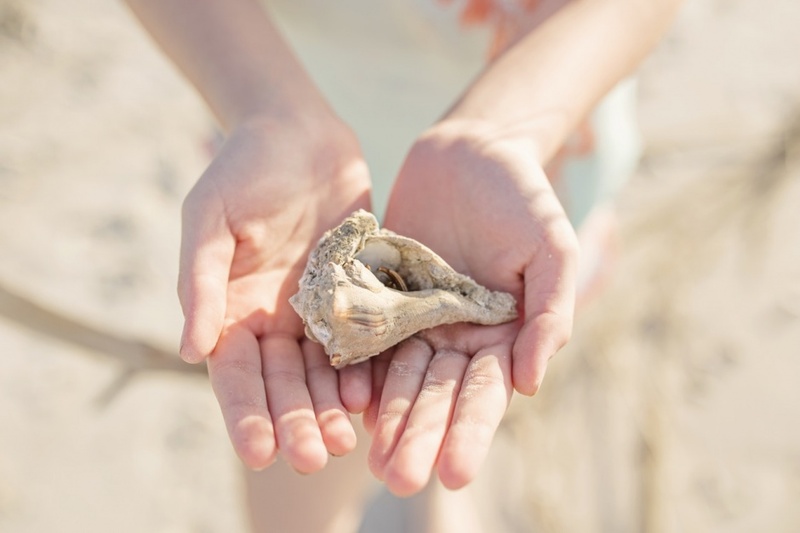 These shells will always remind you of the family time you spent together on your Anna Maria Island vacation. You can also buy shells at many of the gift shops on the island. Painted shells, jewelry made from shells, Christmas tree ornaments, and so much more can be found when you poke around these fun shops. Kids love to bring home something from vacation. There are a few options for unique gift shops for the kids so they too can have a souvenir from Anna Maria Island to show their friends. Shiny Fish Emporium at 306 Pine Avenue offers the opportunity to paint your own sand dollar. For $15, this is a great way to keep the kids entertained and to let them create a very personal Anna Maria Island souvenir. Three Island Monkeys at 314 Pine Ave offers a variety of fun gifts for all ages made by local artisans including musical coconuts, wooden turtles, stuffed monkeys and other animals, t-shirts, local jewelry, art and much more. There are lots of treasures waiting for you on Anna Maria Island. There’s no doubt your trip will be memorable, so be sure to take something home that will hold those memories for years to come! Learn about what’s currently available and seasonal vacation rental discounts on Anna Maria Island by calling us at 1-800-737-9855.